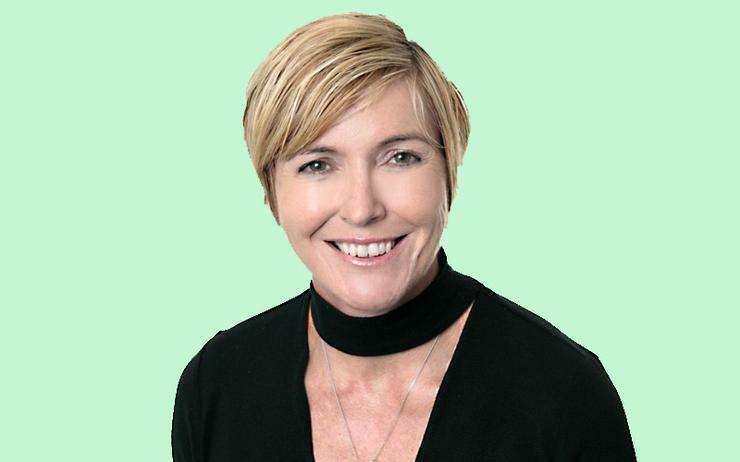 Veeam has appointed Belinda Jurisic as channel director of Asia Pacific and Japan (APJ), in a newly created role designed to drive regional growth. Effective immediately, Jurisic will take charge of the vendor’s channel teams across the region, alongside a partner ecosystem housing more than 3000 resellers and distributors. “This is an extraordinary opportunity to lead the APJ channel business and to maximise the strong growth opportunities for Veeam and our channel partners,” Jurisic said. “Veeam is a disruptor in this digital economy and the volume of data generated makes availability a critical aspect in the management process. The appointment sees Jurisic promoted from the role of head of channel across Australia and New Zealand, with a direct reporting line to Shiva Pillay, vice president of sales and field operations across APJ at Veeam. “Our partners play a pivotal role in realising the true value of Veeam’s proposition to deliver cloud data management,” Pillay added. “We couldn’t be more excited promoting Belinda to this role and on joining the functional leadership team (inside sales, alliances, pre-sales) to help deliver an even better channel experience for our partners. Jurisic joined Veeam in April 2017, following roles at Citrix and Hewlett Packard during a channel career spanning more than 17 years. The appointment follows a year of record growth across APJ for Veeam, driven by an expanding channel base across the region. During FY18, the data management vendor posted 36 per cent growth in APJ - the highest globally - alongside 32 per cent growth in Australia and New Zealand. Other key regions include Japan and China, as partners deepen capabilities across an expanding cloud data management market. According to McLagan, such success was dependent on a thriving partner ecosystem. “The success is testament to our strength in being a 100 per cent channel company with great alliance relationships, the united Veeam team in APJ, and a product suite that meets the demands of today’s data management challenges,” McLagan added. “We saw significant growth in every sector - from SMB to commercial, enterprise and cloud."